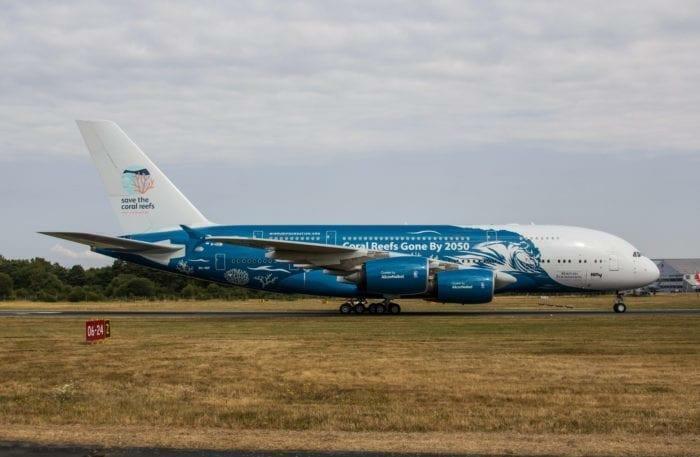 Hi Fly has announced that they have secured a new mammoth contract for their A380, for the entire summer season of 2019. 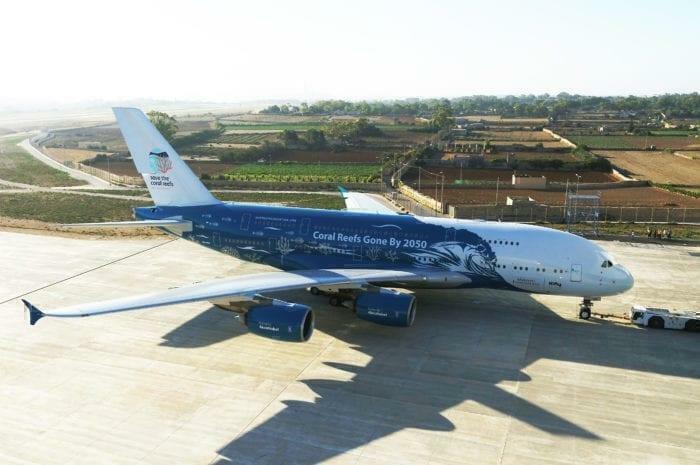 This aircraft is significant, as it is the only wet-lease A380 available in the world today. With it being hired for such a long time and more A380s being retired, it is possible we might see more A380s up for grabs. The news was first broken by Onemileatatime. Hi Fly is a wet-lease aircraft company. Essentially what this means is that not only do they lend out their aircraft (Apart from the A380, they also have 9 other aircraft; A340, A330, A321 and have another 10 A330-300s on order), but they also supply the crew, pilots and airline certificate. This is the equivalent of someone hiring a bus to run a chartered route. A fun fact about a wet-lease company is that they have an airline certificate. This means that anyone could feasibly hire them to run a route and not have to apply for any government authorization. There are many companies in the world that operate just like Hi Fly, however, none of them have an A380 on standby. The A380 was originally a Singapore airlines jet and was retired from the flag carrier when they chose to no longer renew the lease. Hi Fly took possession and retained the original fit out. This means that not only are there normal economy seats and business class, but entire first class suites that still offer all the same privacy and features onboard. As part of the fleet, the A380 can be hired out by anyone, for example, an airline, to cover or expand capacity on a route. Such as what happened mid last year, when Norwegian rented the Hi Fly A380 to fly between Gatwick and JFK. Where will the A380 be flying? For 2019, the Hi Fly A380 has been booked for the whole summer. Summer in this context means between March and October. And just who might be hiring it? That is quite the question. Norwegian recently made a huge loss and might not be in the market to rehire the jet for a year. However, perhaps their last experiment with the aircraft turned out successful (although we crunched the numbers and there is no way they made money). and they want it for their fleet. AIr Austral rented the plane for a few weeks to fly to the southern French island of Réunion, perhaps they want to expand and run it again for the year.